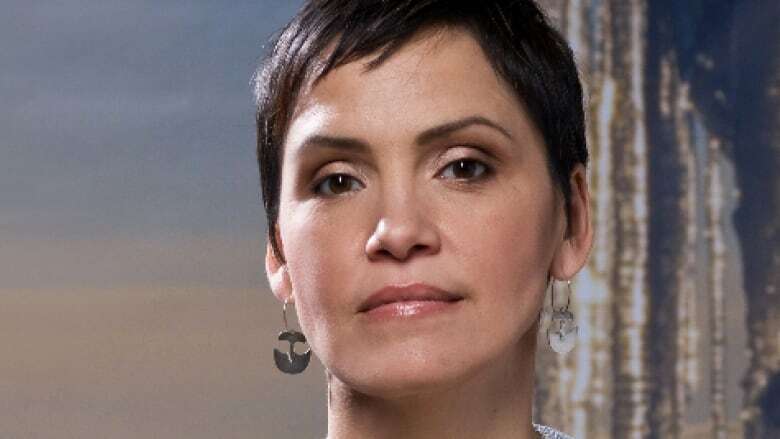 Susan Aglukark, an award-winning singer from Nunavut, is heading to Ontario's Attawapiskat First Nation today to help counsel youth. Aglukark volunteered to provide art journalling workshops in the community, which has been in the news for several weeks. Earlier this month, the Northern Ontario First Nation declared a state of emergency after 11 people tried to take their own lives within a 24-hour period. The Inuk singer-songwriter, who was raised in Arviat, said art has helped her work through her own personal challenges. Earlier this year, she visited the Labrador community of Nain to work with youth, and has also done workshops in Rankin Inlet, Nunavut. "Whether it was songwriting, or writing, or painting, or beading, or any other kind of art that I could do, I used it to help me calm down during the really tougher years, and some of the years when I would have anxiety attacks." During her trip, Aglukark will share her own personal story and some of her songs with the community's youth. "When I left small town Nunavut, I left for very personal, very angry reasons," she said, "and I moved away because there was no other way to really cope with what was going on in my community. I found myself being able to use my songs and sharing my story as a way to keep healing. "The reality is we're never going to be whole again, but we can heal enough to be in control of our lives." Aglukark's trip was organized after speaking with Alvin Fiddler, the Grand Chief for the Nishnawbe Aski Nation, which represents the Attawapiskat First Nation. "They were very keen on making it work," she said. "We turned it around in about three days... they were able to make it happen very quickly." Aglukark says she is hoping to travel to other small First Nations communities across Canada, and is currently seeking financial support to do so. "I understand that environment," she said. "I understand the challenges. I understand the hopelessness, and being forced to make decisions you don't want to make. "Things do get better. We are in control of our lives."